But use is primarily a concern for people who take them over a long period or who have certain health risks. Numerous studies in recent years have raised concerns that common pain relievers known as nonsteroidal anti-inflammatory drugs (NSAIDs) increase the risk of cardiovascular problems, such as heart attack and stroke. 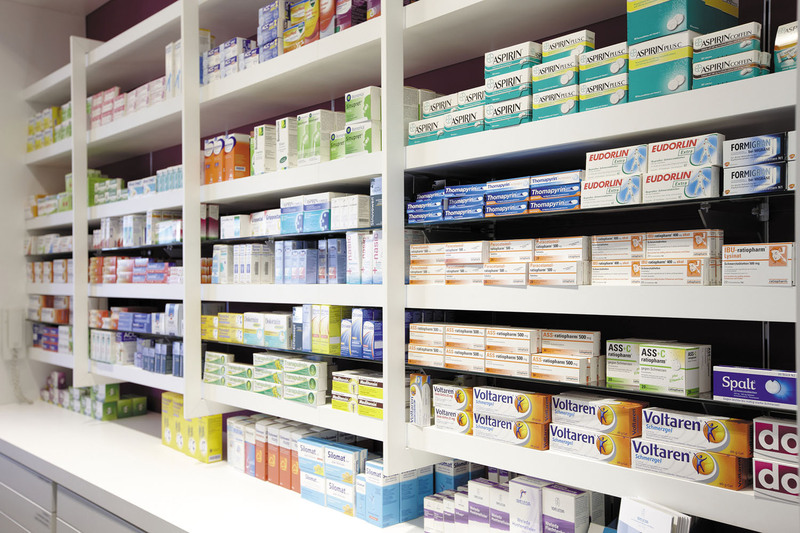 A study published September 4 in The BMJ seems to confirm the risks associated with NSAIDs and notes that one medication in particular — diclofenac (Voltaren) — is associated with even higher risks to cardiovascular health than others in the same category.